At least one person has died in a crash this morning on northbound Interstate Highway 880 just north of Auto Mall Parkway in Fremont, according to California Highway Patrol officials. 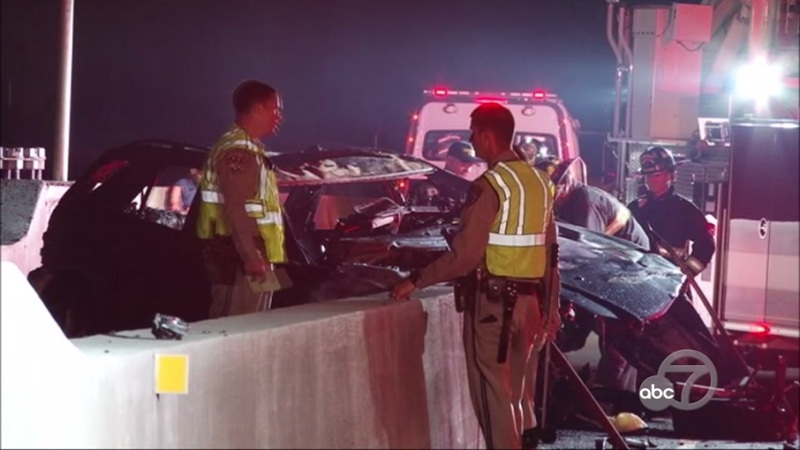 The crash was first reported at 2:19 a.m. and involved a minivan or SUV that struck the center divide, overturned and caught fire, CHP officials said. At least one person has died in the crash, CHP officials said.